If you spent the weekend offline, hanging out with friends, eating pizza and otherwise enjoying yourself, Monday morning is probably a bit of an unwelcome shock. 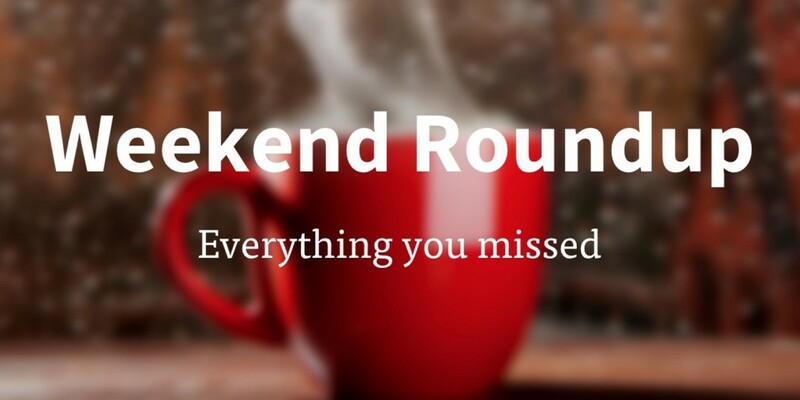 Luckily for you, we’ve put together all the best tech news and features from across the weekend in one handy list, just in case you missed anything. Thoughtful, aren’t we? All you need to do is clear 15 minutes in your schedule and make yourself a coffee.